Y'all. I'm so excited about the upcoming posts I have for you, starting with tonight's! Recently Zoya started putting out images of their Focus and Flair collections, and the nail world collectively "died." Me being more of a creme girl, I'm uber-excited for Focus (which you'll see shortly), but Flair incited some pretty creative ideas in my head. 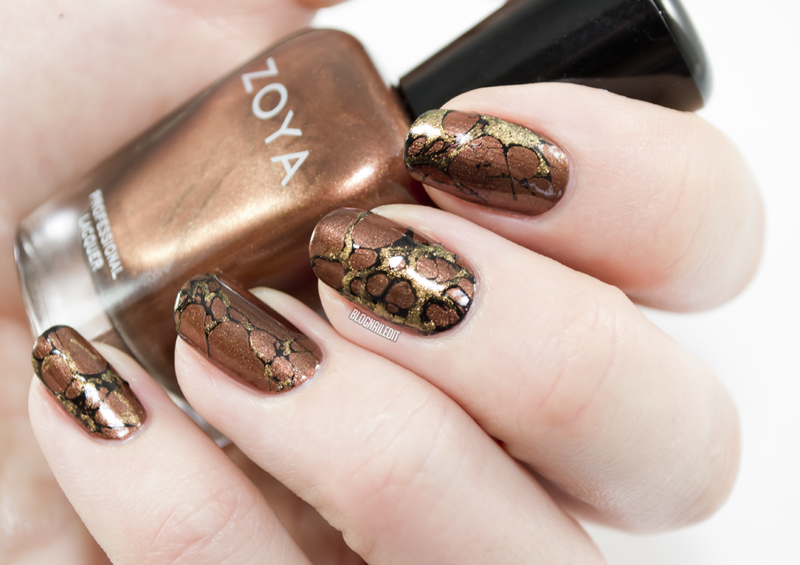 I thought the multi-chrome color, Aggie, seemed like a good fossil color, so I tried my hand at the stone technique made popular by cutepolish. I'd tried this technique earlier with terrible results. But now that I have real hairspray, I got some pretty sweet marbling. Did that whet your appetite for more Flair? Then read on! 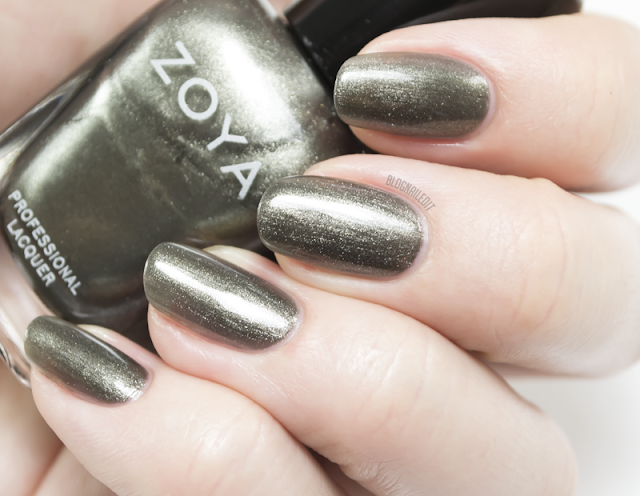 Aggie (3 coats) is a copper, gold and teal multi-chrome foil. I used that for the marble lines in the nail art. It's tough to capture the multi-chromeness of the polish, so here's another angle. Cinnamon (2 coats) isn't quite cinnamon...more cinnamon stick in its color. The chrome finish is nice though. 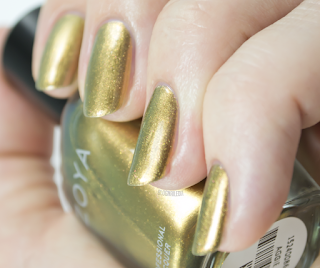 It might be one of the few colors I prefer as a chrome versus a creme. 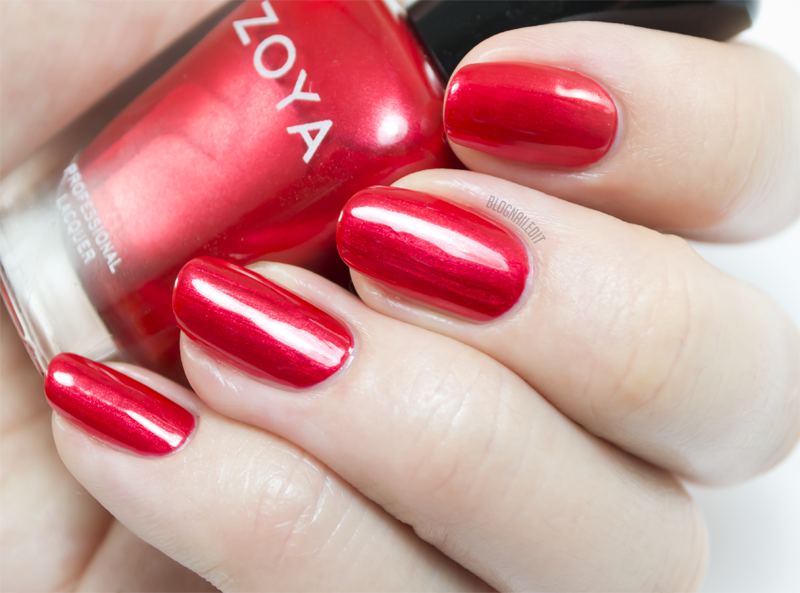 Ember (2 coats) is a bright, smoldering red that catches the light amazingly well! Not to mention the perfect formula. I can't talk about perfect formulas without a shoutout to Estelle (2 coats). 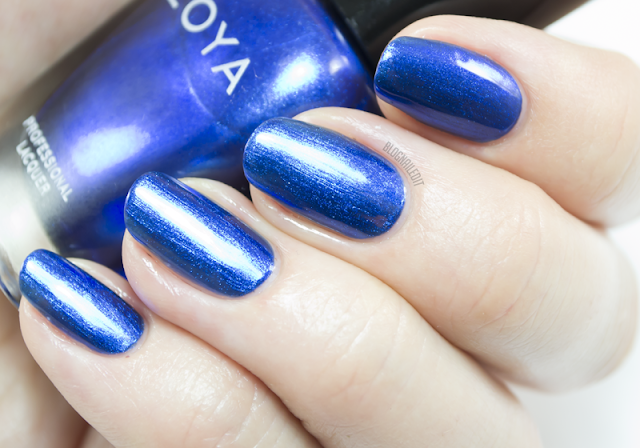 The name isn't the most modern, but the royal blue color is something only the adventurous nail lady would dare go near. 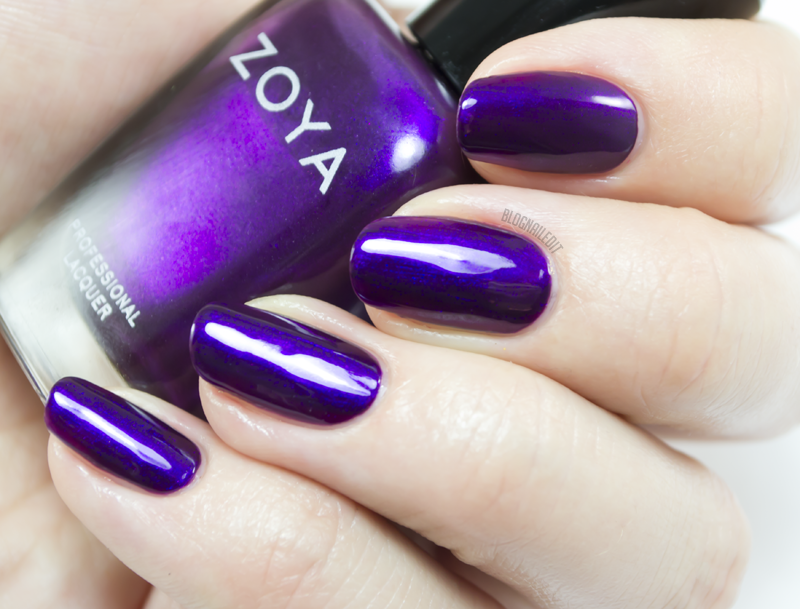 Pick up this collection online from Zoya here, or wherever Zoya is sold near you. But I promise you, you'll definitely want to wait to see Focus, just in case you have a BOGO coupon burning a hole in your pocket!